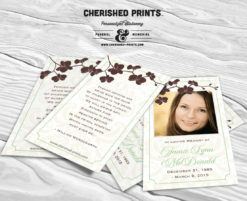 We are here to provide you with a fast and quality design services. 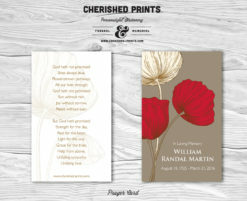 Please take a moment to browse through our large variety of inspirational cards and let us know if you have any questions. 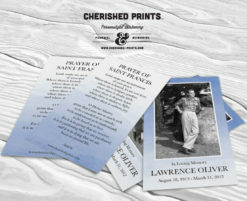 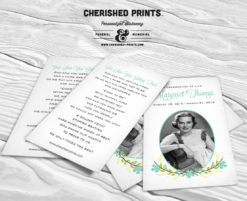 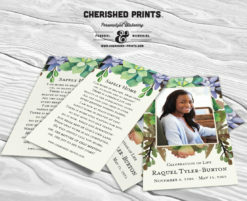 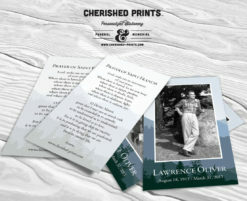 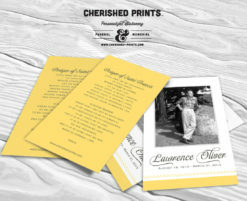 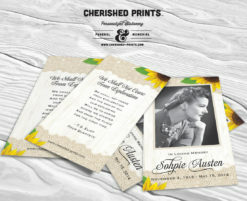 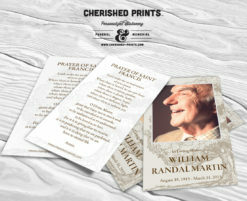 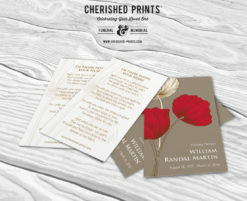 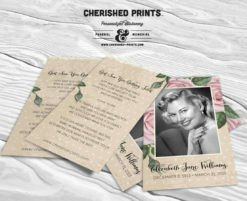 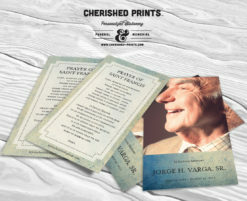 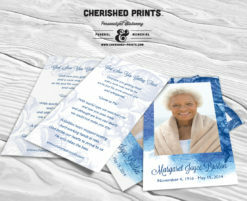 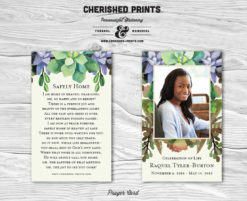 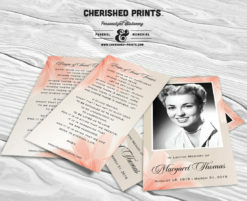 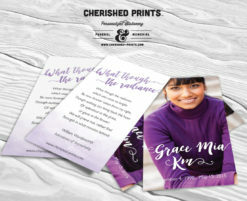 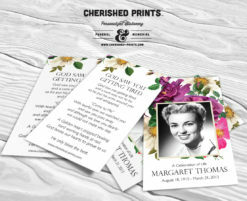 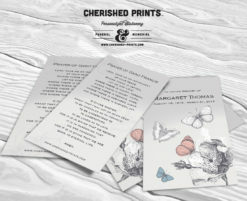 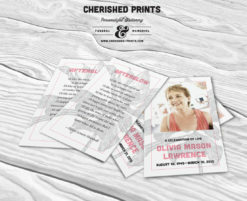 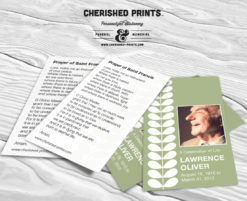 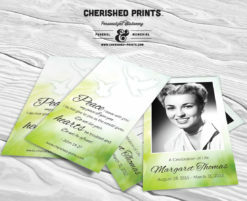 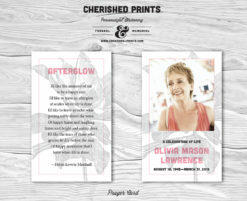 Do you have more to say than a 2.75" by 4.5" card can handle, but not much more?Our personalized memorial bookmarks offer a special tribute that also has a practical use.